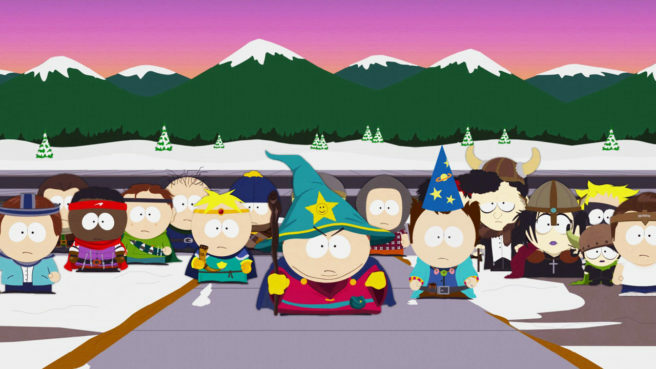 Fans of the long-running animated series South Park can come on down, as South Park: The Stick of Truth is now available for purchase and download from the Nintendo Switch eShop. In celebration, Ubisoft has released an official launch trailer for the parody RPG title. Check out the footage below.